Outside Michael Jordan, no basketball player was a fiercer competitor than Kobe Bryant. You've probably heard about stories of his madman work ethic, but apparently, it's nothing compared to how all that preparation translates on the court. 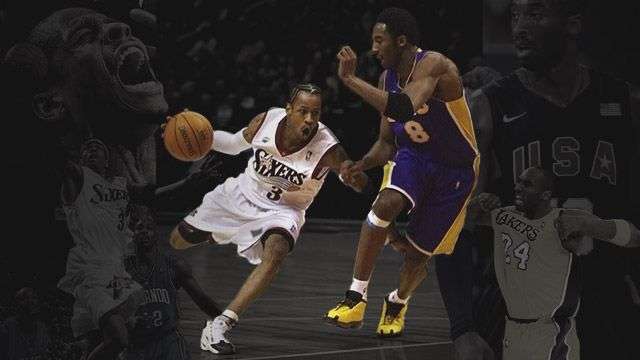 Writing for The Player's Tribune, Bryant shared how he became obsessed with finding a way to defend Allen Iverson after the latter basically ran circles around him during one game. 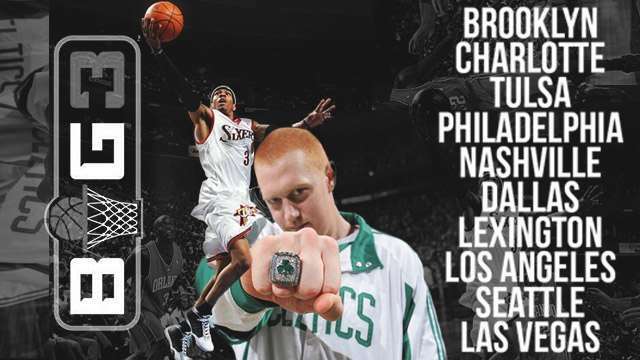 "On March 19, 1999, Iverson put 41 points and 10 assists on me in Philadelphia. Working harder wasn’t enough. I had to study this man maniacally. "I obsessively read every article and book I could find about AI. I obsessively watched every game he had played, going back to the IUPU All-American Game. I obsessively studied his every success, and his every struggle. I obsessively searched for any weakness I could find. "I searched the world for musings to add to my AI Musecage. This led me to study how great white sharks hunt seals off the coast of South Africa." Almost a year after taking that unforgettable beating, Bryant held Iverson scoreless in the second half of a regular season match. And while "revenge was sweet," according to him, that wasn't the end of it—typical Kobe Bean Bryant. Perhaps his idea of full vindication was after the 2001 Finals, when his Los Angeles Lakers steamrolled AI's Philadelphia 76ers for the second title of LA's then three-peat.